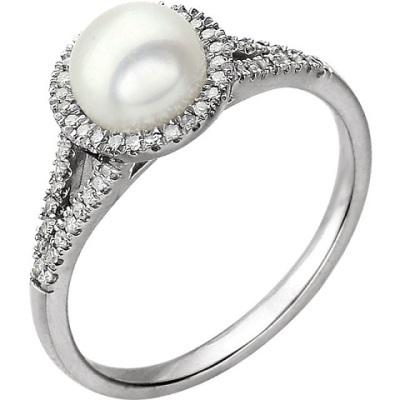 The pearl is the birthstone for June. 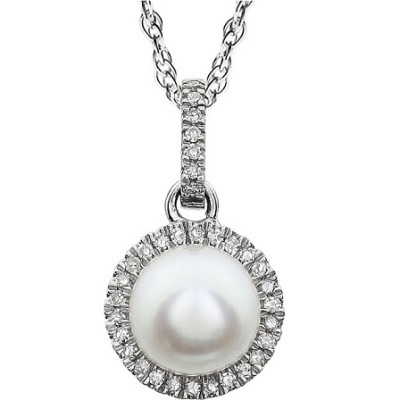 Pearls are treasures of the Earth’s ponds, lakes, seas and oceans. They embody the mystery, power and life-sustaining nature of water. 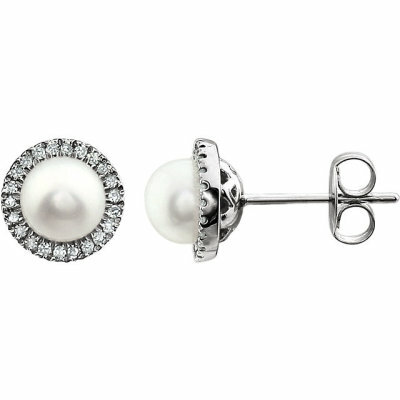 In ancient China, pearls were believed to guarantee protection from fire and fire-breathing dragons. In Europe, they symbolize modesty, chastity, and purity.